HomeAnniversary90 Clear Personalized Bubble Tube adhesive labels-stickers. 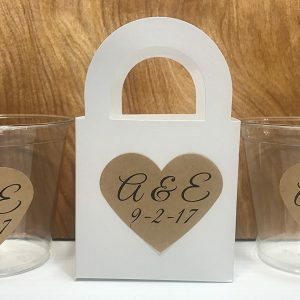 For Wedding, Anniversary Bridal Shower, Birthday Party. 90 Clear Personalized Bubble Tube adhesive labels-stickers. 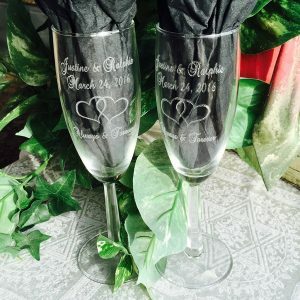 For Wedding, Anniversary Bridal Shower, Birthday Party. 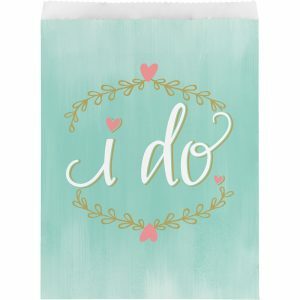 90 clear tube bubble self adhesive LABELS Personalized for your wedding or event. Fit around your .1 fl oz tube of bubbles. *TUBE BUBBLES ARE NOT INCLUDED and should be purchased separately. Wrap around your tube bubbles as shown. 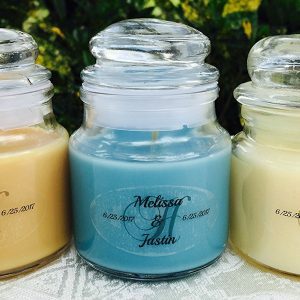 Blow some wishes to the new Mr. & Mrs.! We can print any text as long as fits on the label. *There is a place at checkout to enter your personalization details. If you miss the spot at checkout to enter this information, you can email or fax it to us. **Be sure to check your email after you order in case we have any questions. -Proofs are not included. Your printing will be exactly as shown except with your information. 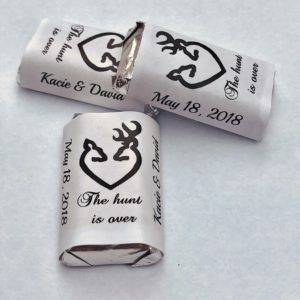 If there is any mistake on our part we will do your wrappers again for free. *If there is a mistake on your part, we are sorry but a new order will be required. -If you need a rush order, please select Priority Mail at checkout. 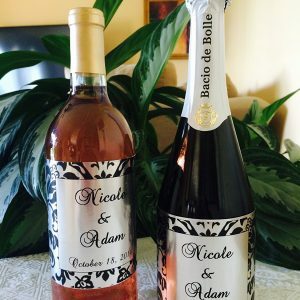 12 SILVER FOIL DAMASK Themed Champagne / Wine bottle labels. 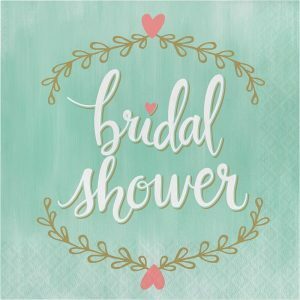 Adhesive stickers personalized for WEDDING or party favors. 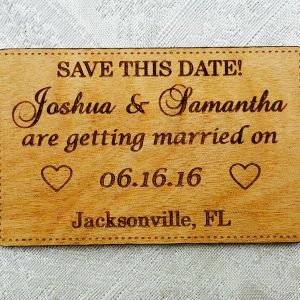 30 RUSTIC THEMED HEART Stickers-Labels for your WEDDING or ANNIVERSARY to make adorable Personalized Favors for any Party or Event 50th, 60th, 70th etc.